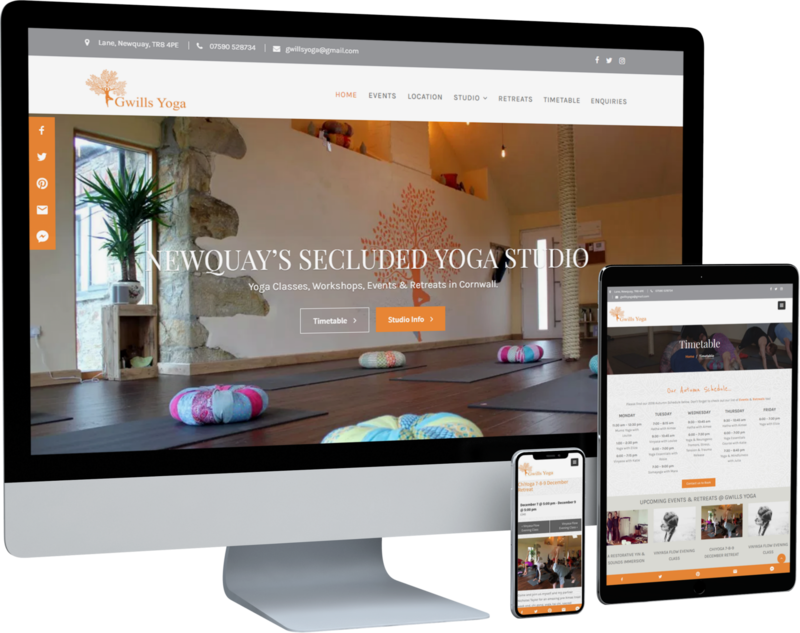 The wonderful team behind Gwills Yoga Studio contacted us requesting a new, optimised website for their secluded studio in Newquay, Cornwall. 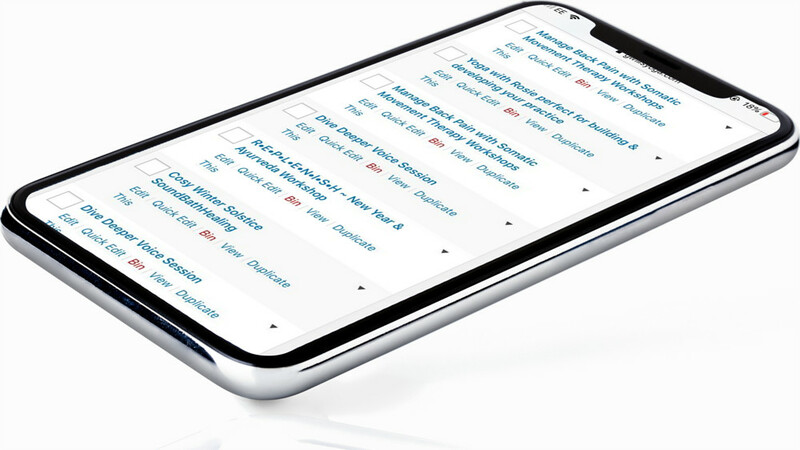 Following an extensive SEO Audit of the previous website, we implemented improved SEO factors into the new site, combined with a more modern design and an easy to use content management system. The new Gwills Yoga website is 20% faster and much easier to manage, with a powerful (yet simple) events manager to control their upcoming yoga events, retreats and workshops. A custom admin area makes editing the website a breeze, and a fully immersive 360° tour of the studio features on the site (360° photo taken by Pixelism). Charlotte listened to our requests and created just what we wanted and more! She was both efficient and proffesional and very reasonable financially, will definitely be using her services again in the future. 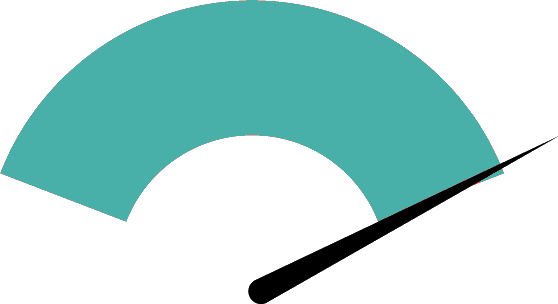 The Gwills Yoga website loads in just 2.18 seconds, that’s 20% faster than the old site and below the recommended time of 3-4 seconds. To make it easy for Gwills Yoga to manage their events, workshops & retreats, the website includes a powerful events manager which is incredibly easy to update. Events are automatically listed in upcoming order on the Events page and on the Home Page. We also created an email newsletter which automatically notifies visitors of upcoming events via email using RSS feeds. Let’s discuss your next project. Get in touch to find out what we can do for your business. Sign up to our e-newsletter and get 10% OFF your next design project with us. You’ll get all the latest news and marketing advice delivered straight to your inbox.